To be truly powerful and potentially life changing, training must of course be relevant, but more importantly it must be created in such a way that it fits the culture and characteristics of the company for whom it is being delivered. Off the shelf training consistently fails in this regard. Shaping a life changing experience. 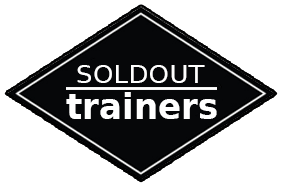 Sold Out Trainers create programmes that are radically different, engaging, relevant to the environment in which it is delivered and powerfully creative in both scope and delivery. "I just love what Sold Out Trainers are doing for our people. Since we met them six years ago they have become a really important part of our team. Now they have made such a positive contribution to the work we do that we have extended their brief to our offices in other parts of the world." 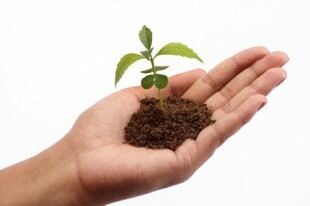 Can we find a training organisation that understands and has the ability to shape training and personal development programmes that fit the culture of our business; programmes that are sympathetic to and work within our culture to deliver a truly meaningful soft skills training experience to our people? We understand that experiential training takes many forms and we are excited by its potential within our business; we also know something about the unique benefits of actor delivered soft skills training in achieving this, but we need to know more. Can we engage with a training company that has the ability, experience and skills to demonstrate to us the power of experiential training and the additional energy that is delivered through actor delivered sales training and management training courses? We want to work with a training company in whom we can trust to maintain their standards for the lifetime of our relationship; a company that is innovative in the way it pushes us beyond what we think is exceptional. Once engaged we want our training company to be part of our team, taking ownership of delivery, yet still independent enough to be able to offer advice and innovation through their ability to look at us with a fresh pair of eyes.